Fastest way to create real-time polls free! 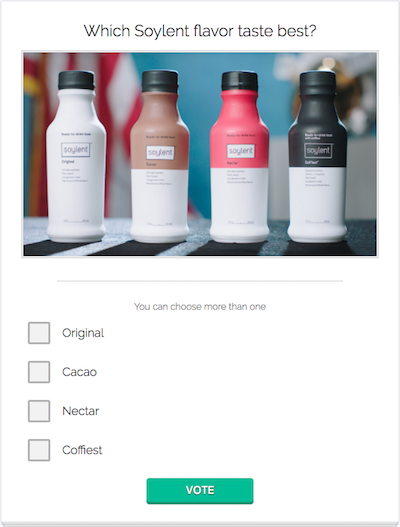 Type in your poll question, and add some choices. 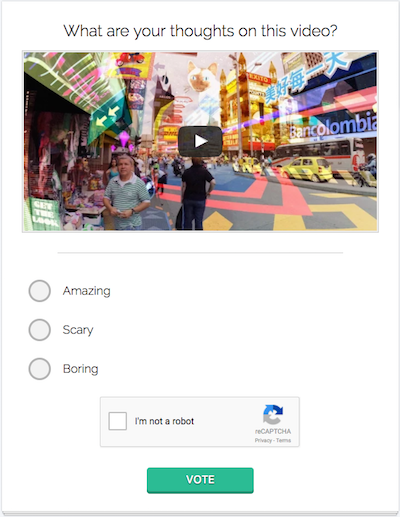 You can also create a more engaging poll by associating an Image or YouTube link to the poll. 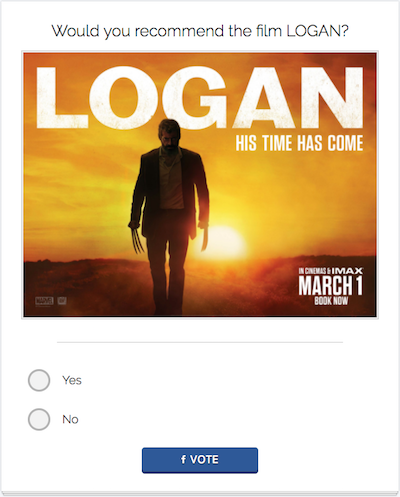 Once you finish adding your question and choices you can simply press the create poll button and you're done! Polltab offers authentication voting for polls that requires extra security. You can optionally set the voting security to Google, Facebook, Reddit, or Twitch. This will require voters to login to their account and authenticate before they can cast a vote. Poll Results are updated in real-time, this means the moment a vote goes through you will see the results update without having to refresh the page! An introduction explaining what online polls are, and how you can benefit from creating an online poll. A walk through of the polltab poll creation form, explaining all the available features. Polltab offers extra security options to ensure accurate poll results. We will explain the technologies used and when you might want to add extra security. Curious how results are updated in real time? A simple introduction to how Polltab update poll results in real time. Our archive of frequently asked questions.